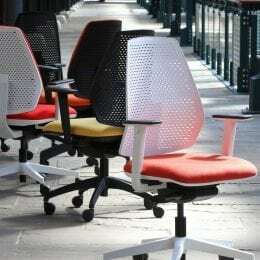 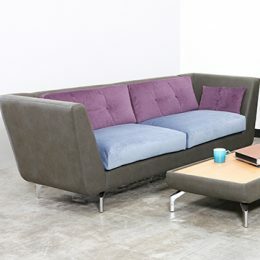 Eeso is an uncompromising task seating range that looks and feels great in office and boardroom environments. 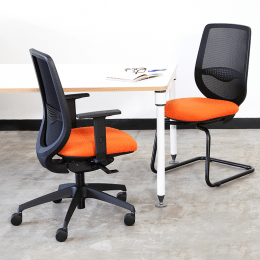 Eeso task chairs utilise our latest high quality synchronised mechanism with integrated seat slider for fluid but supportive free float movement, or 5 position locking. 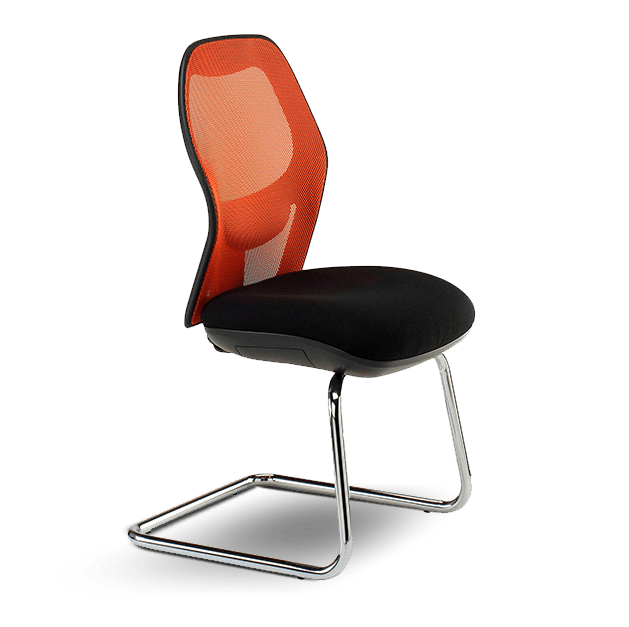 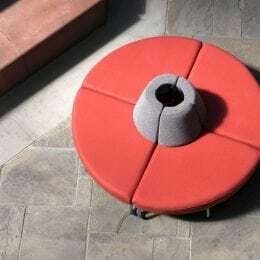 The back has an adjustable lumbar pad and is upholstered with a mesh in any of 7 vibrant colours; black, blue, white, grey, red, lime or orange.